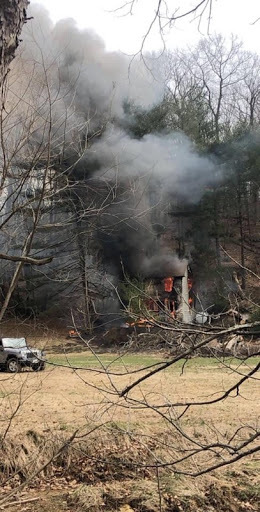 At around 1300 hours on March 20th E412 was alerted to respond mutual aid to Carroll County for a reported house fire with multiple calls. E412 arrived seconds behind the first arriving engine with fire showing from the first and second floors. After receiving reports of the dwelling being occupied E412’s crew was assigned primary search of the first and second floors, all searches negative. 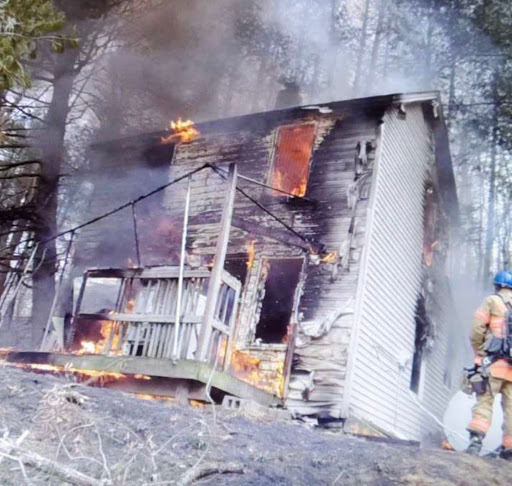 Multiple other companies, including E413, were dispatched to help out due to the severity of the fire. Crews then assisted with extinguishment and overhaul. E412 operated for approximately 2 hours before returning to service.